The Canonization of the Armenian Martyrs of 1915. What is Christian Martyrdom Anyway? In April 2015, on the 100th anniversary of the Armenian Genocide, under the auspices of His Holiness Karekin II, Supreme Patriarch and Catholicos of all Armenians and His Holiness Aram I, Catholicos of the Great House of Cilicia, the Armenian Apostolic Orthodox Church will take the momentous step to officially recognize as saints of the church the countless souls who perished during the Genocide in witness of their Christian faith. The Rev. Dr. Maxwell E. Johnson, Professor of Liturgical Studies at the University of Notre Dame (South Bend, IN) will present a lecture entitled, The Blood of the Martyrs: Seed of the Church Yesterday and Today on Thursday, October 9 at 7:00PM. 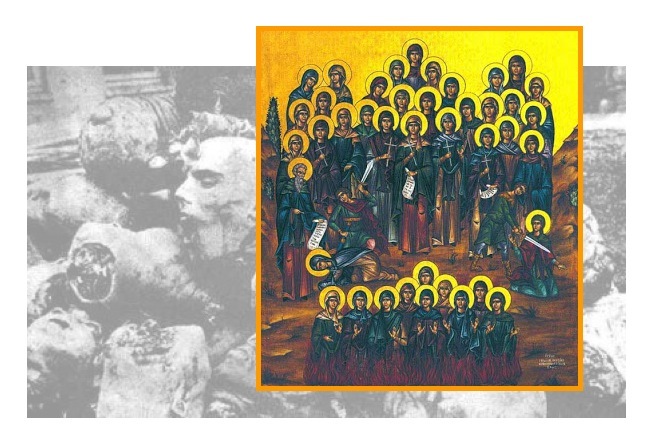 Surveying traditional interpretations of Christian martyrdom, Professor Johnson will address the relevance of the canonization of the Armenian Martyrs of 1915 for the Armenian Church and people today. 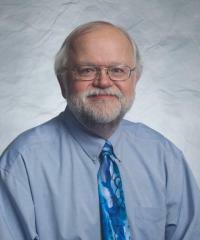 Maxwell E. Johnson is Professor of Liturgical Studies at the University of Notre Dame. The illustrated lecture is free and open to the public. 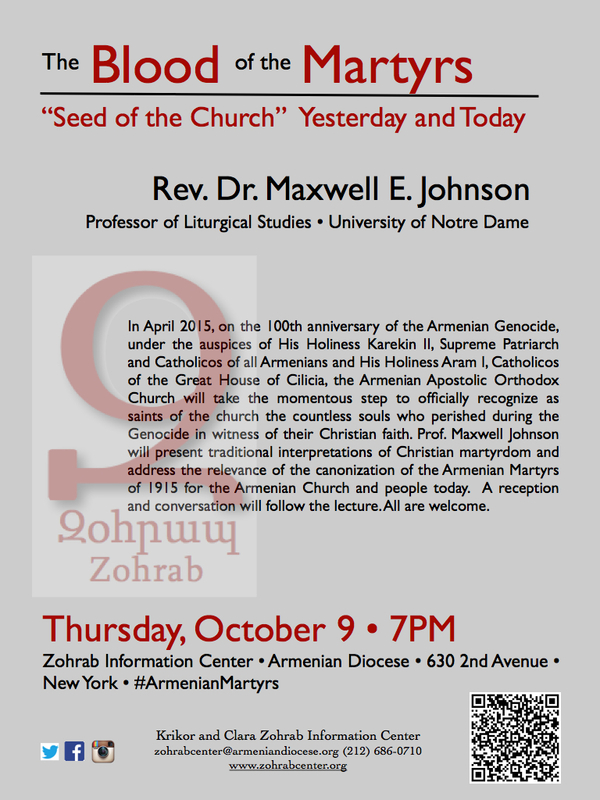 It will take place in the Guild Hall of the Armenian Diocese, 630 Second Avenue, New York, NY. The Rev. Dr. Maxwell E. Johnson is an ordained pastor of the Evangelical Lutheran Church in America and a leading scholar of early Christian liturgy and worship. He has written extensively on topics related to Baptism, Eucharist, the Liturgical Year, Mary, the Saints, and Ecumenism. He has lectured at St. Nersess Armenian Seminary on Armenian Baptismal Rites and Spirituality. Professor Johnson’s most recent book, Praying and Believing in Early Christianity: The Interplay between Christian Worship and Doctrine, is concerned with how the worship of the church shapes and is shaped by doctrine. Copies will be available for purchase at the lecture. Guests will have the opportunity to greet Prof. Johnson during a wine and cheese reception that will follow his presentation. « From the ZIC Photograph Archives. Do You Recognize These Faces?